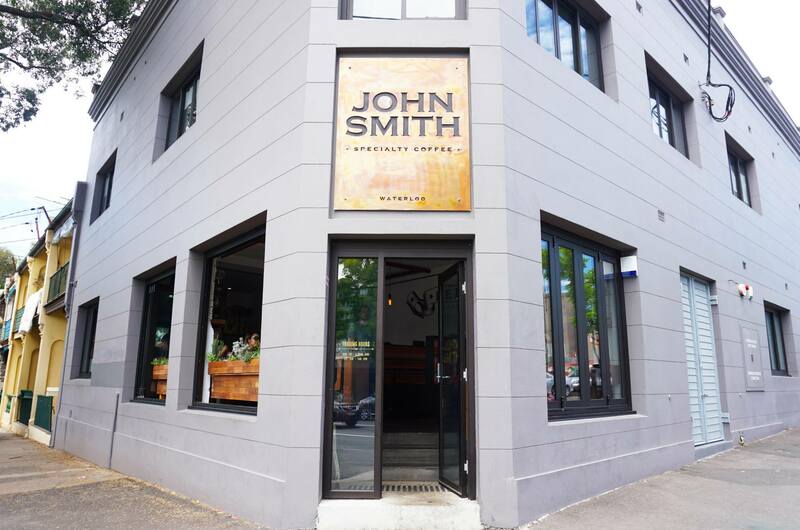 Just last week Mr C and I visited John Smith Cafe in Waterloo to check out what a lot of people have heralded as one of the best cafes to open this year in Sydney. At the time of this post the cafe has an impressive 98% Urbanspoon rating with over 150 votes and it’s not hard to see why! This was Mr C’s choice for the meal as he felt like trying something a little bit different, he also really loves baba ghanoush. I personally wasn’t a fan of the dish overall because I prefer my brunch meals to be a little bit more traditional but Mr C absolutely loved the change so he was quite happy that he ordered it. It was definitely a very long while since my last eggs bene so I was very keen to order this. The delicious hollandaise sauce was really nice with the right blend tangy yet slightly sweet taste, it went so well with the perfectly poached egg. The smoked trout was also fresh and very tasty, it didn’t have the strong fishy scent that often indicates the salmon isn’t quite fresh. I was lacking in a good nights sleep so I immediately ordered a large skim latte when we were seated. I love how it was served in an absolutely huge cup that’s larger than any I had ever seen before, the great tasting coffee was still priced at only I believe $4 which was definitely a steal! 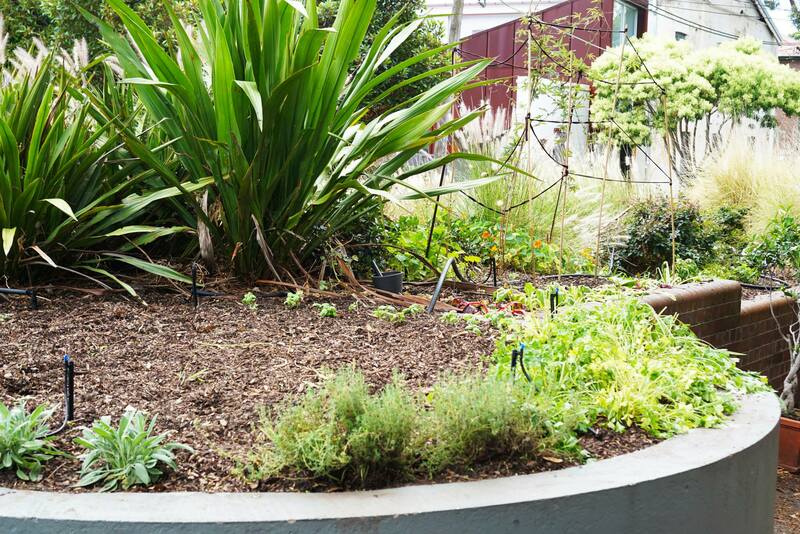 The windowsills and the small garden patch outside are lined with herbs which is a nice little homey touch to the cafe. 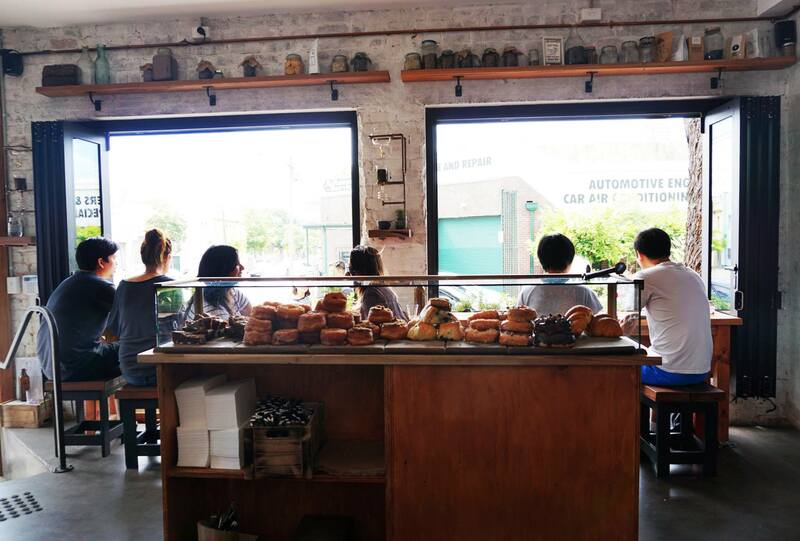 I’m expecting this place to definitely be a hit (if it isn’t already) because of the perfect combination of lovely interiors, friendly staff, great food (Brewtown Cronuts!) and awesome coffee. 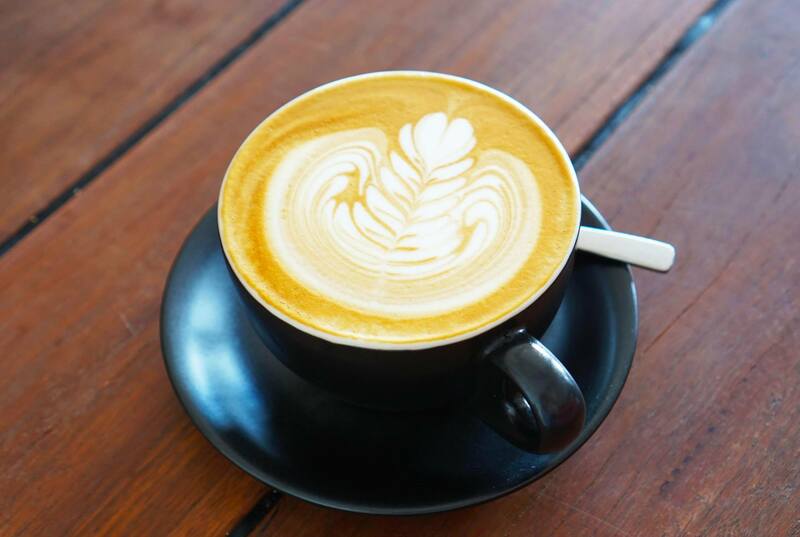 The food and coffee is reasonably priced, we left spending no more than $40-50 for the two of us including coffee which was definitely quite reasonable for the quality of the meal and service. 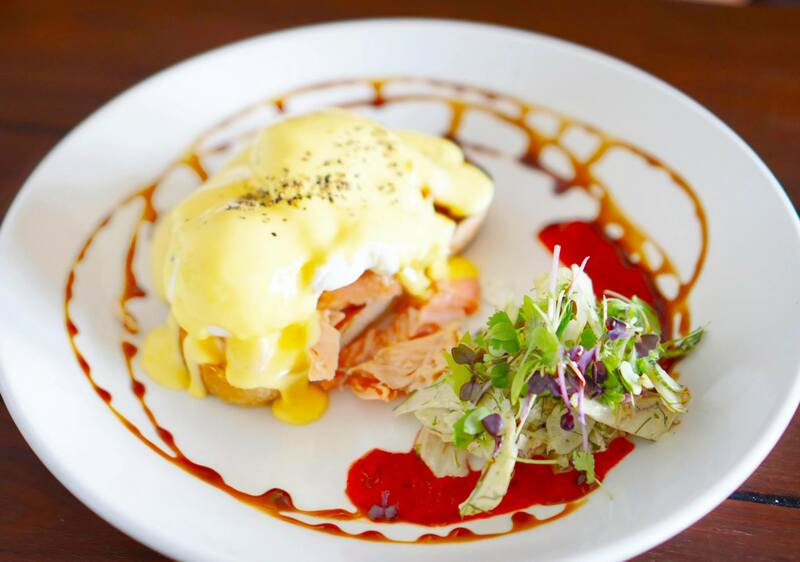 This is one of the best places for brunch in Sydney! Great photos. love the look of the middle eastern eggs! 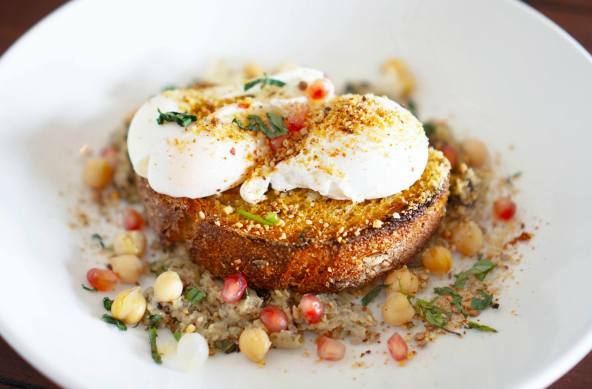 Love the plating of the dukkah eggs – looks beautiful with the pomegranate seeds. That hollandaise looks great. Haven’t had eggs benny in ages too!